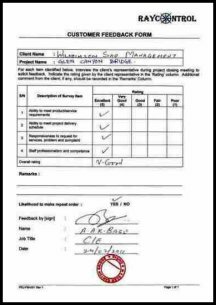 Hanla by Hanla Level Co Ltd with undisputed recognition and reliability changed name to HANLA IMS to include a total solution for the Marine Industry. 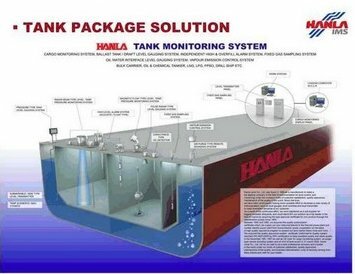 HANLA IMS (Instrumentation Monitoring System), which represent businesses diversification from instrumentation to Loading Computer, Valve Remote Control System, LED Lighting, Ballast Water Treatment System (BWTS), etc. Company target continuous growth with a specialized integrate system for shipbuilding offshore plants, onshore plants and environment-friendly green industry. Sample of our works .. Copyright © 2016 raycOntrol pte ltd. All rights reserved.